Company Hyundai - is a Korean brand, which was founded by Chung Ju-Yong in 1947. While it was a construction company. With the support of the government and the US military contracts, this company has become a major construction company throughout Korea. But after 20 years, the organization expanded its operations and already he named as the Hyundai Motor Company, which is engaged in the production of automobiles. Then, even a few years later in 1973 was founded by Hyundai Heavy Industrie, the main area of activity is the manufacture of heavy construction equipment. In 1983 the company opened a new direction - manufacturing of electronic equipment. After 10 years, the organization has already had 60 affiliated plants, which have been spread around the world. To date, the company which have little if not the largest area of activity. Among the assortment you can find everything that has a direct bearing on the art, not the exception, and are Hyundai phones. Hyundai has continuously expands the range of its activities, and more and more branches appear to the world every year. Hyundai currently has 7 of the productive base, the total number of branches which is around about 150. At today employs over 200,000 worldwide employees in the company. Phone Hyundai currently is developing rapidly and has a huge number of its own branches worldwide. A large number of production plants are concentrated in the territory of the People's Republic of Korea, the CIS countries and the Russian Federation, Israel, and the United States. Phone Hyundai engaged in the production, not only mobile phones, there are a variety of plates in the range of the company, phone, tablet computer, cellular clock that actually became a highlight of the manufacturer. 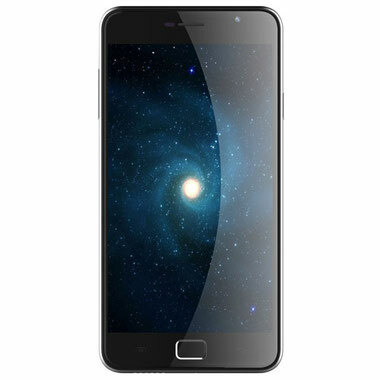 Despite the fact that the company has a very wide range of production, buy Hyundai phone to date is in the list of high-quality mobile devices. Some mobile devices of this company are not intended for multipurpose use. Basically, all of the company's device runs on the Android operating system, which is currently considered to be the most common worldwide. By this number does not include cell phones Hyundai. These devices are not meant for entertainment, and so have only just everything you need, it may be useful traveler or business person. Other devices have absolutely acceptable parameters for maintaining the operating system Android. Thanks acceptable parameters phones and tablets Hyundai, most of the applications from most app markets are made available to them. 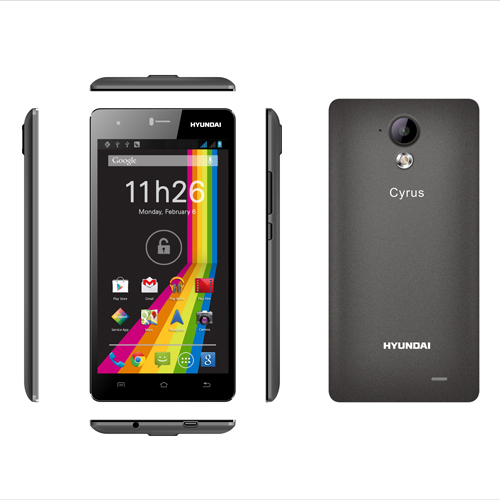 Each tablet and smartphone set Hyundai quite reasonable price for every buyer. As a rule, the basis for the creation of these devices use high-quality parts in China. These details include the CPU family MTK devices are a key part of each mobile device. Also on the "MOBILE PHONES manuals" website you can find firmware for Hyundai tablet that allows you to replace the operating system at home without any problems. We will add it soon once available.